I can think of nothing more relaxing than working out in the garden. 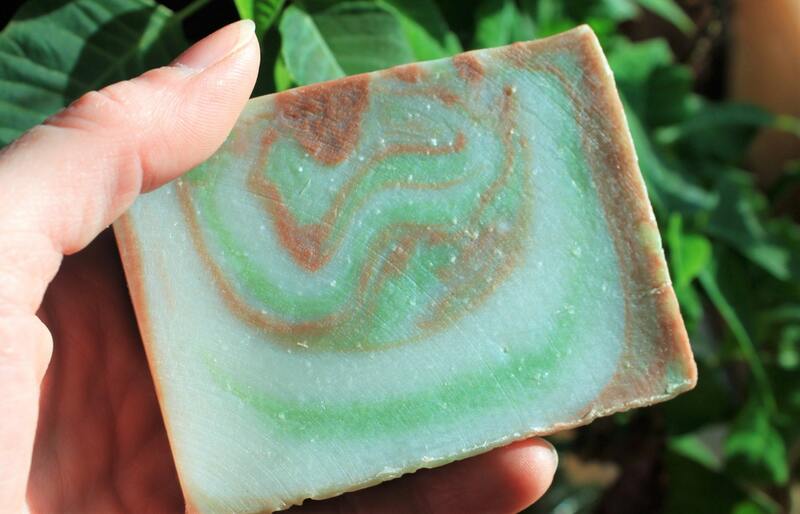 The thing is when you come back in you need a soap to get the garden back off your hands! 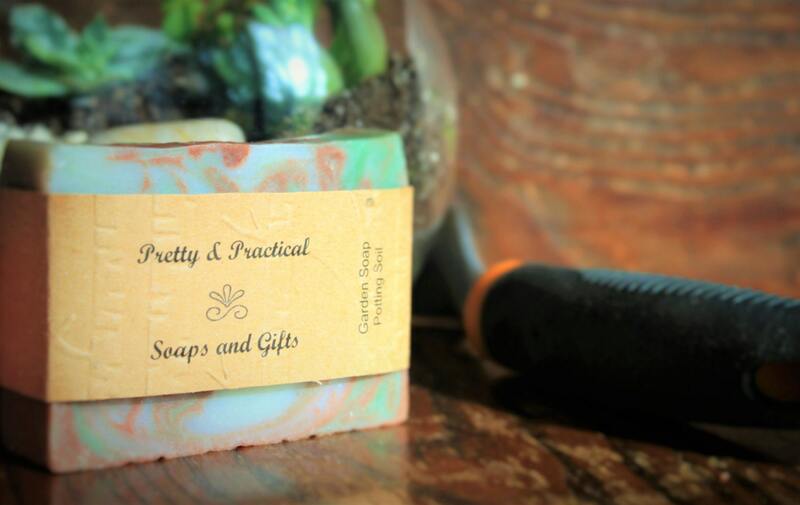 Our Gardener's soap is a super choice, with the scrubbing power of pumice and the non drying effects of kaolin clay. 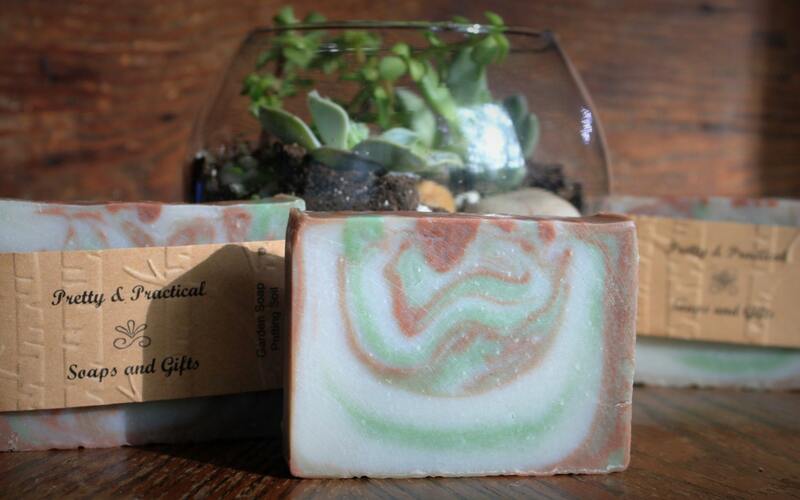 It's scented with a refreshing lemon to get your hands clean and smelling great. Featuring olive, grapeseed and sunflower oil which are known to be skin loving. 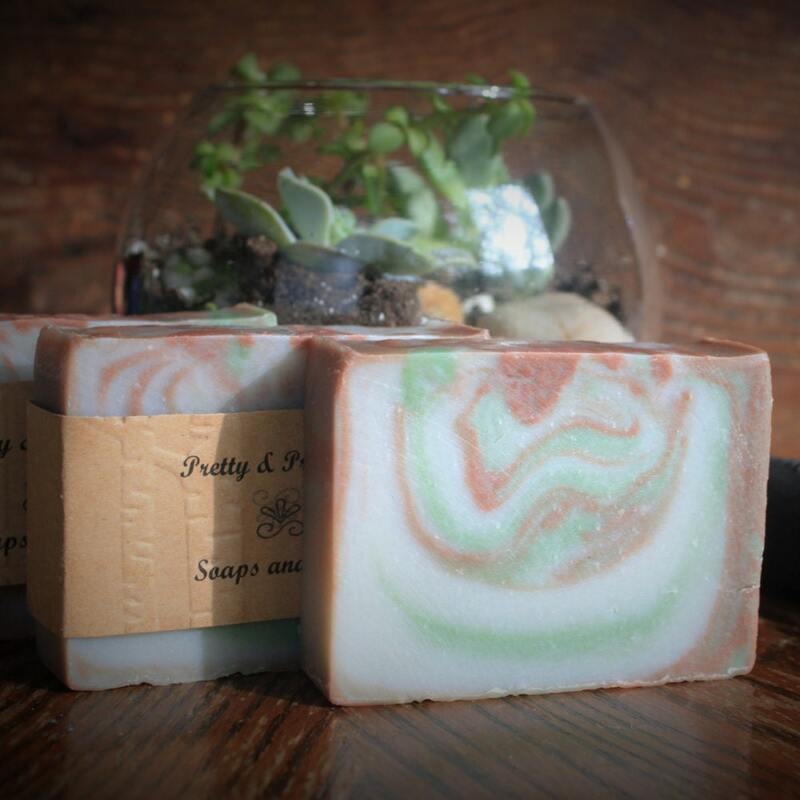 Our soaps are made with the cold process method of soap crafting in small batches with care and attention to detail. These bars are a generous size at 2.5"x3.5" and weigh approx. 4.5oz. great for large hands or cut them and use half at a time to keep the other half tidy.